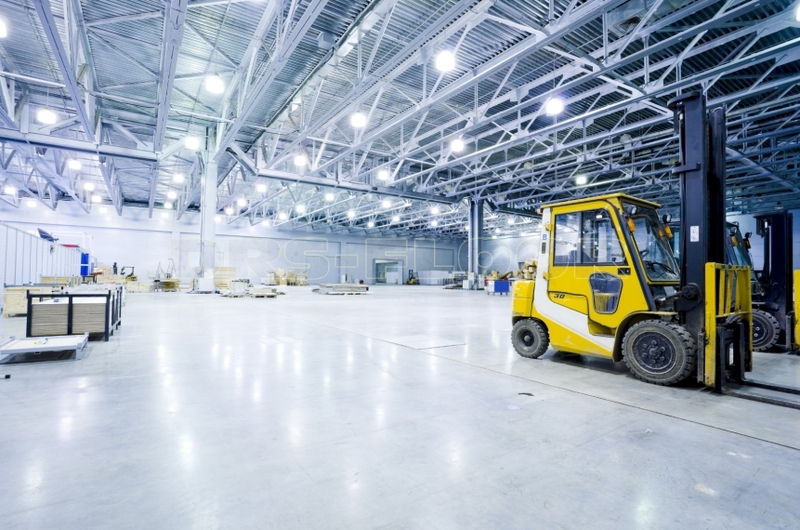 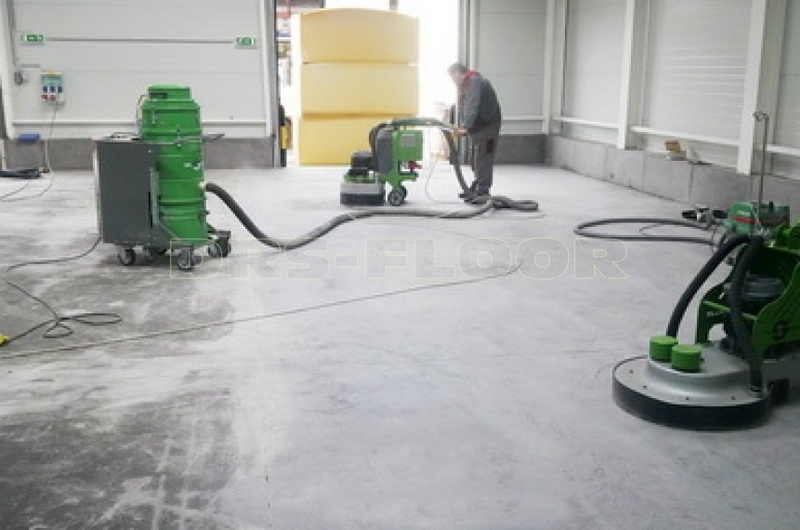 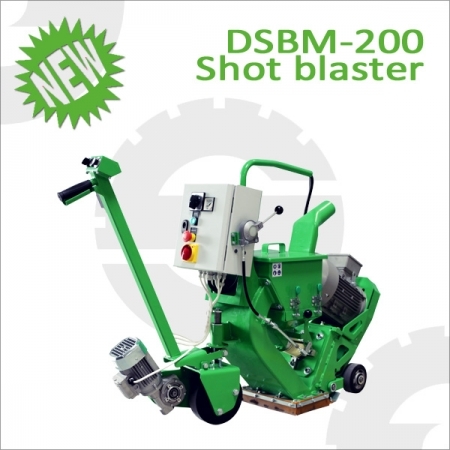 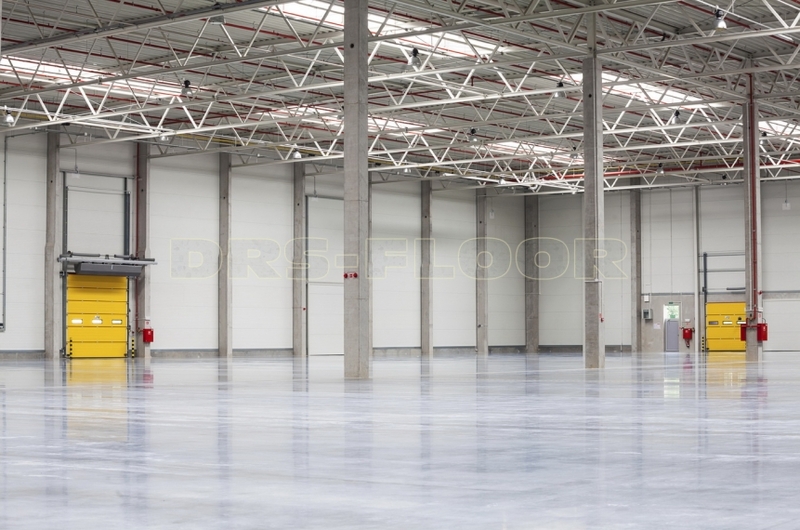 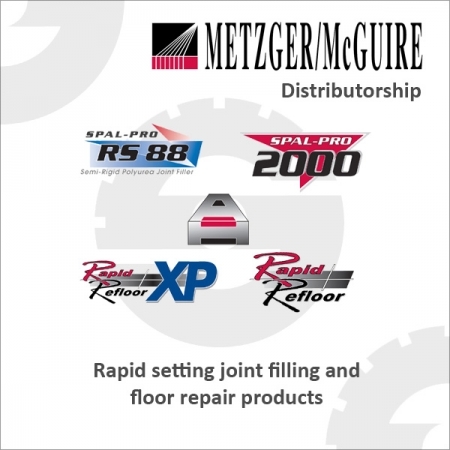 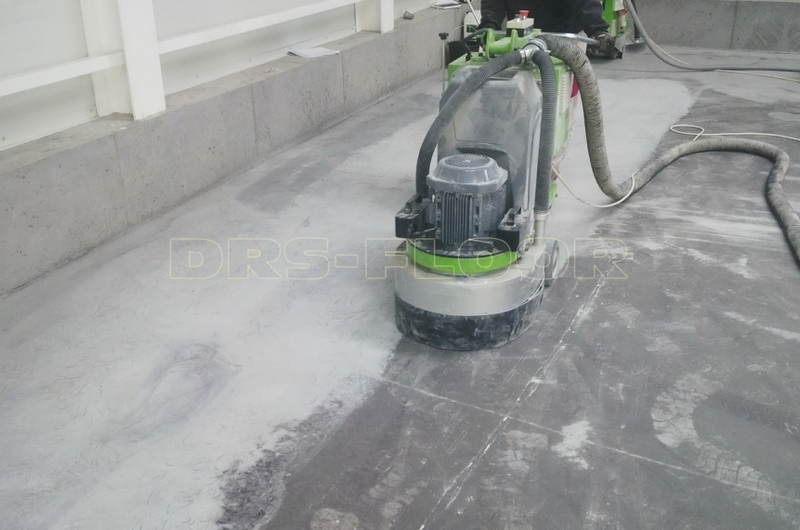 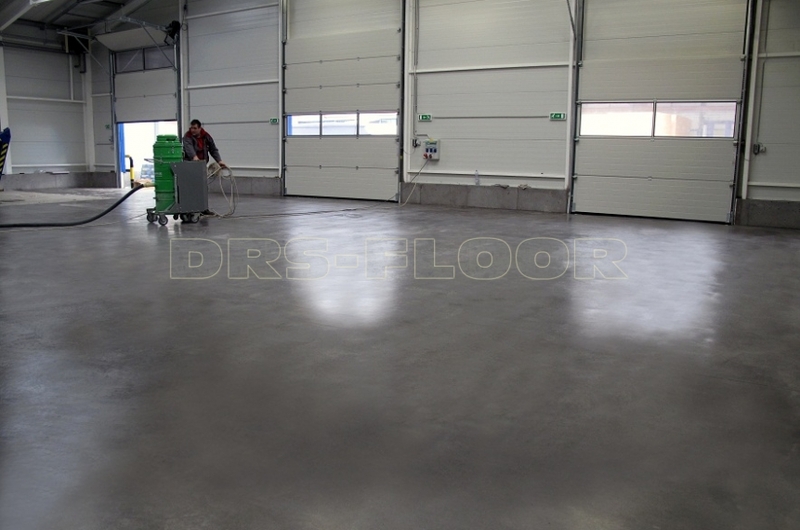 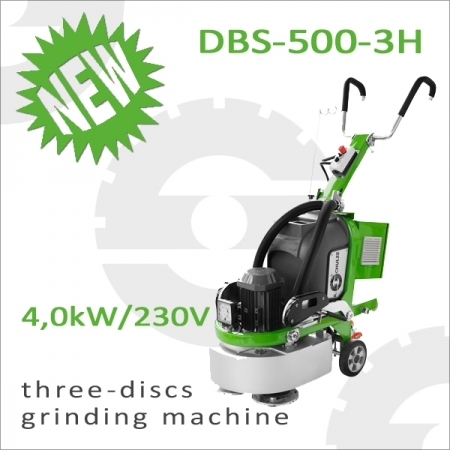 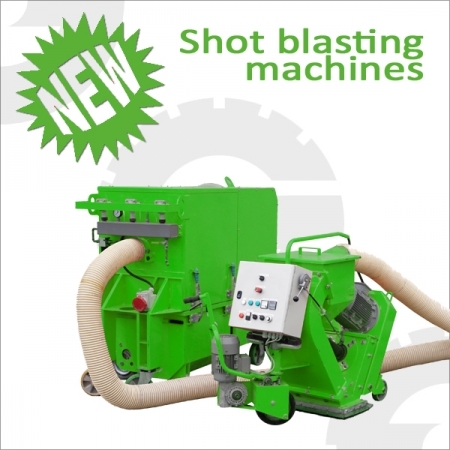 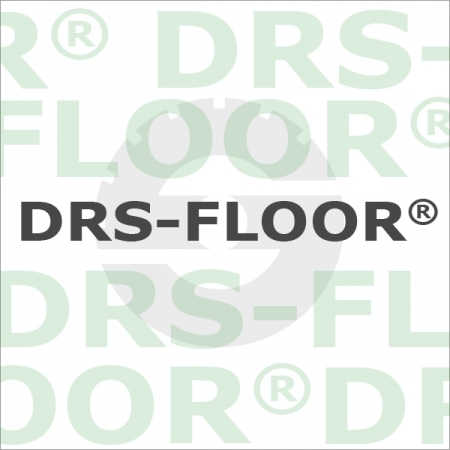 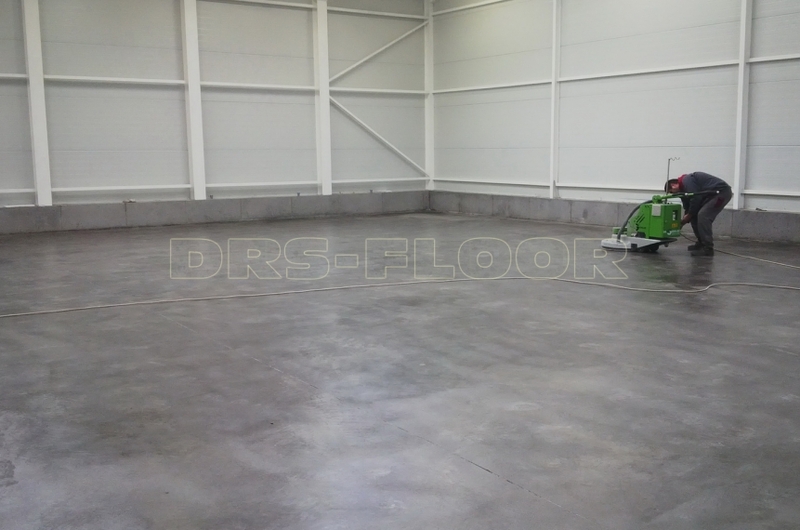 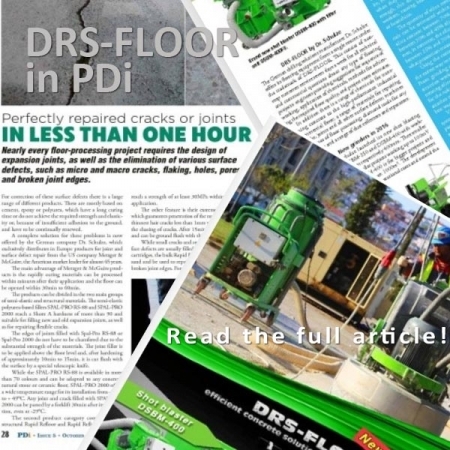 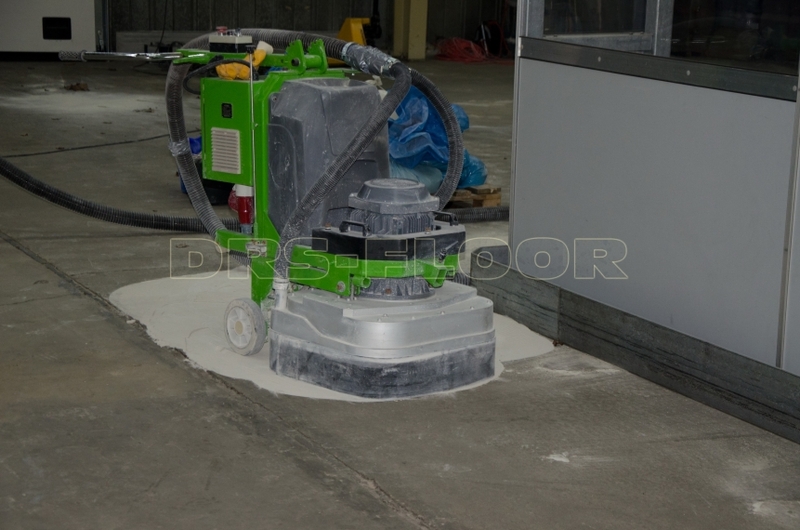 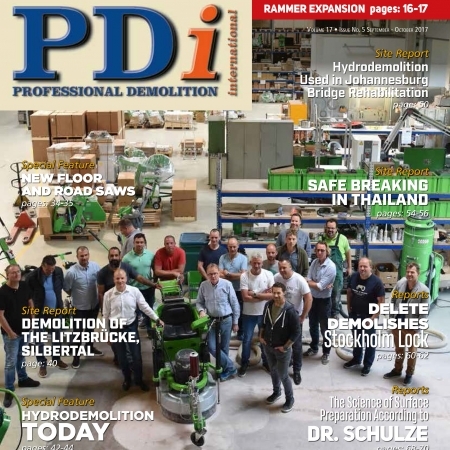 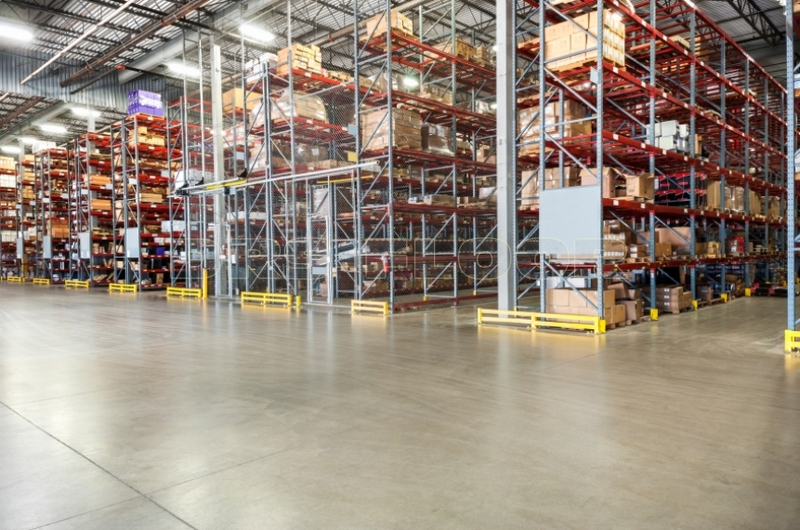 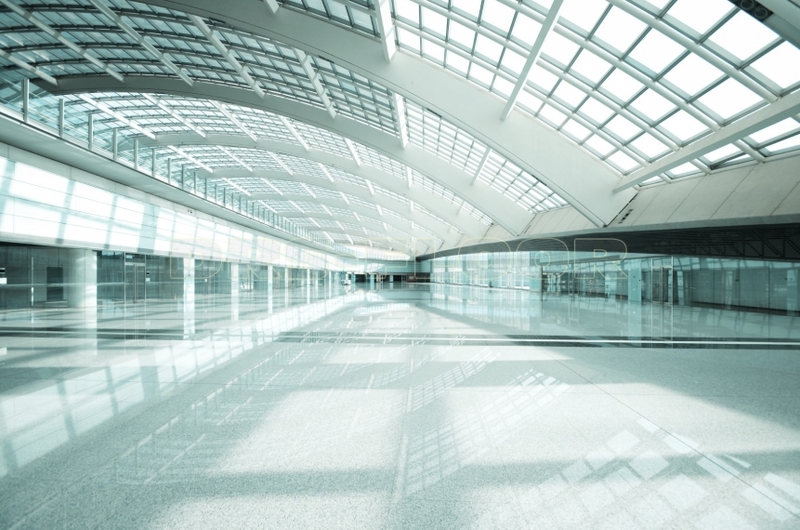 With 30 years of experience in diamond tool development and manufacturing, Dr. Schulze GmbH proudly introduces DRS-FLOOR, and offers a one-stop solution for any floor preparation tasks. 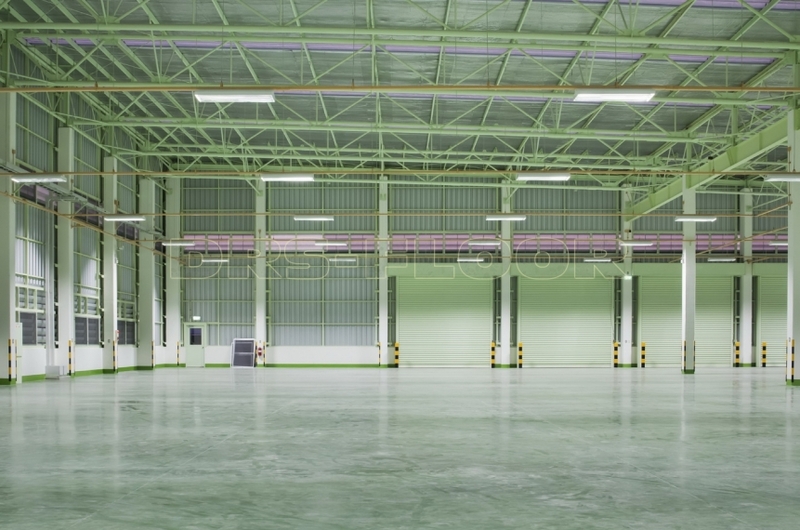 © Copyright 2015. 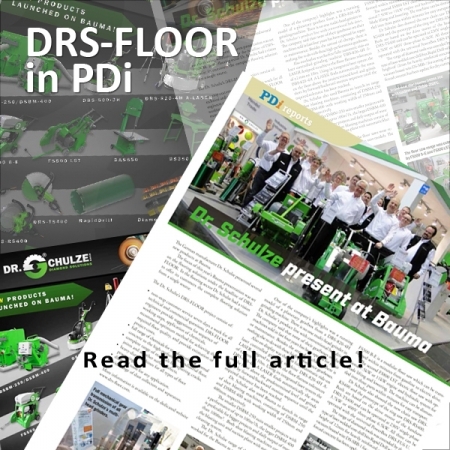 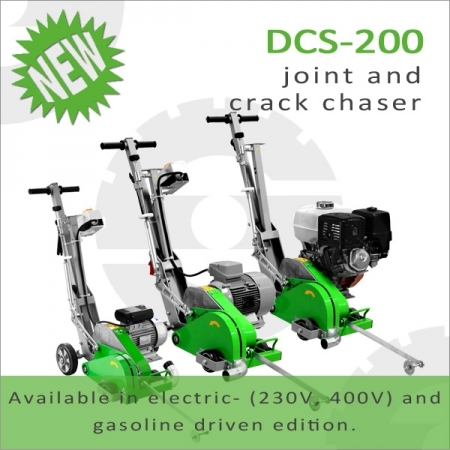 Dr. Schulze GmbH | All rights reserved!